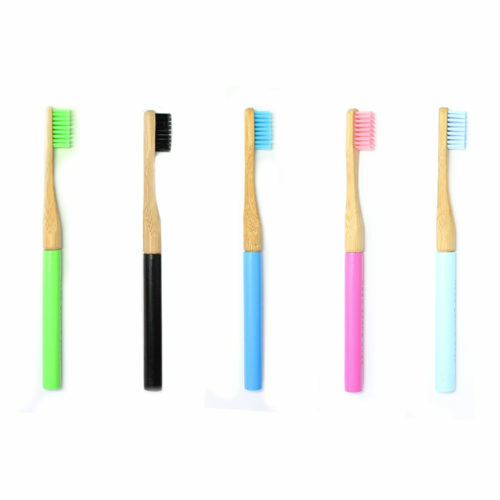 Zero Waste Replaceable Head Bamboo Toothbrush is the perfect FULLY environmentally friendly toothbrush.  Zessoo Plants 10 Trees for Every Bamboo Toothbrush Sold! Follow @zessoo on your social networks for updates. 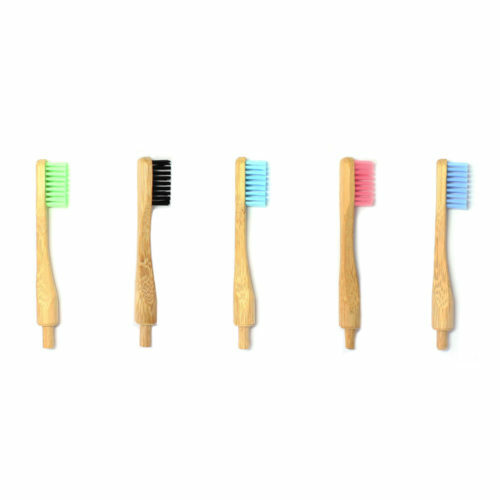 Zero Waste Bamboo Replaceable Head for the toothbrush is the perfect FULLY environmentally friendly toothbrush. Zessoo Plants 10 Trees for every toothbrush head sold! Follow @zessoo on your social networks for updates. Valacai 1KG Coconut Oil is 100% Organic, Extra Virgin, Raw and Pure. Our Coconut Oil is produced from raw fresh coconut coconuts and Cold-Pressed to perfection. 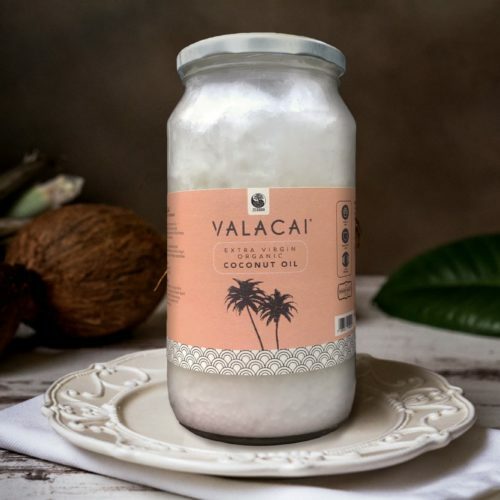 Valacai Extra Virgin Coconut Oil is a premium oil with high lauric acid content and is naturally abounding in antioxidants making it perfect for a number of uses. 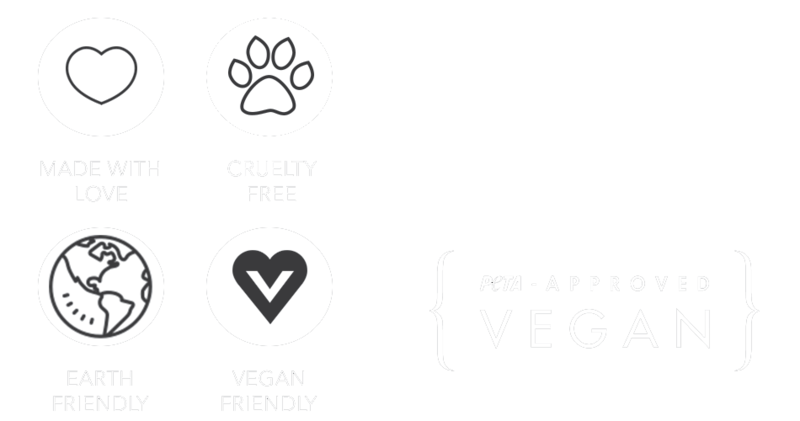 Our Coconut Oil is Vegan friendly. Valacai Coconut Oil is NOT hydrogenated, NOT bleached and NOT deodorised, ensuring it is the best quality available.